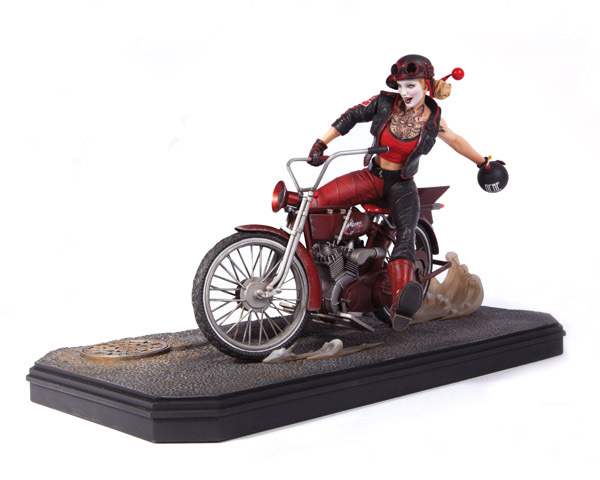 Rev up your Harley and get ready to ride because the DC Comics Gotham City Garage Harley Quinn Statue is ready to tear up the streets. 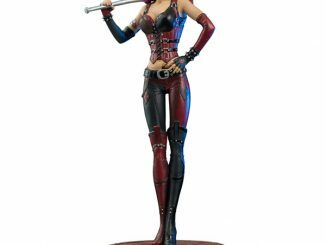 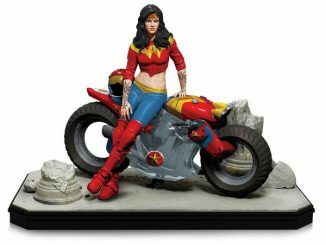 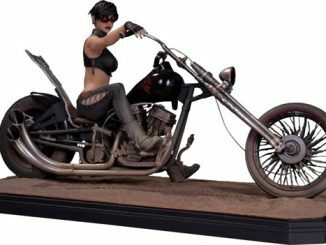 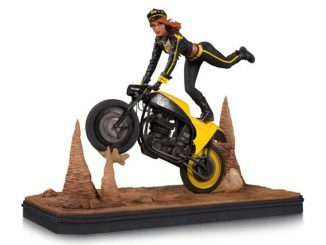 The second statue in the Gotham City Garage collection (Catwoman was the first), this 15-inch long x 8 1/2-inch tall x 7 1/2-inch wide statue features Harley Quinn as the craziest biker babe in Gotham City. 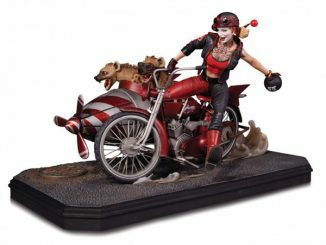 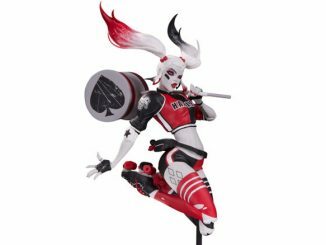 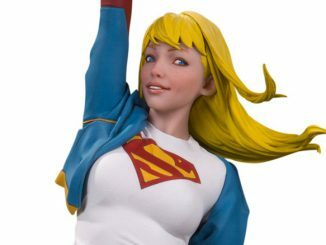 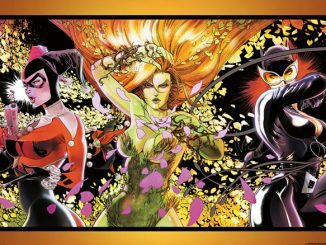 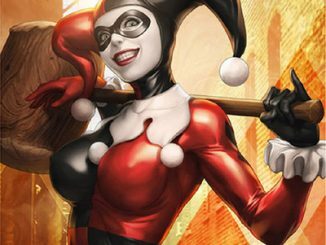 Based on the designs of fan-favorite artist Dustin Nguyen, the statue was sculpted by Adam Ross and James Marsano, with Harley’s tattoo designed by artist Katherine Brannock. 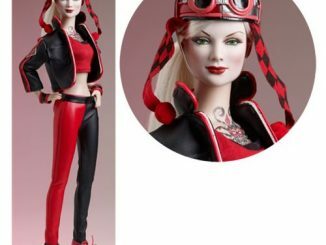 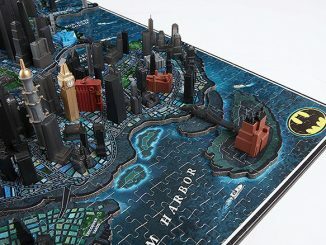 It’s individually numbered and limited to 5,200 pieces. 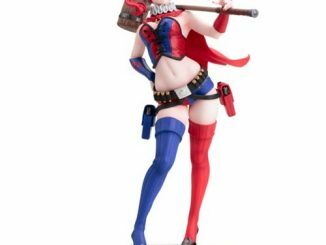 The DC Comics Gotham City Garage Harley Quinn Statue will be available November 2015 but it can be pre-ordered now for $299.99 at Entertainment Earth.